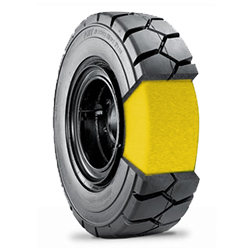 Tyre foam filling allows you to combine the great selection of pneumatic tyres with the stability and puncture-proofing of solid tyres. Foam filled tyres cannot be punctured, avoiding costly downtime and tyre replacements. This makes them ideal for construction sites, landfills, recycling facilities and areas of rough terrain. Your tyres are filled with specially designed fluids that are then cured to become solid. The tyres are filled to the manufacturer’s recommended pressure which will be retained for their entire service life, eliminating the need to check and maintain air pressure. 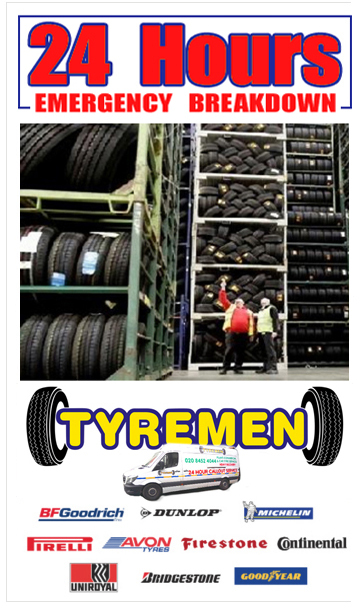 Tyre Foam filling requires the tyre and wheel to be assembled, filled with the polyurethane foam fluid and then cured at the correct temperature for 24 – 48 hours. 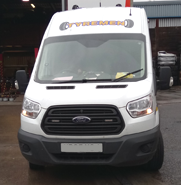 We can supply you with the complete tyre foam filled package, including new wheels and tyres, or we can arrange to collect your existing tyres and wheel rims and just foam-fill them. If you have any enquiries in regards to tyre foam filling then please do contact us for an accurate quote and to answer any questions you may have.